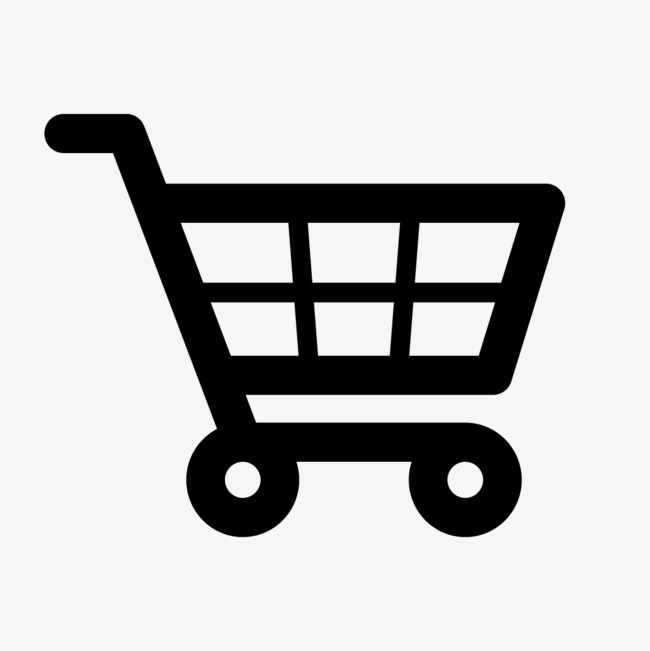 Availability: Free Shipping in the US - Tab arrives in about a week. 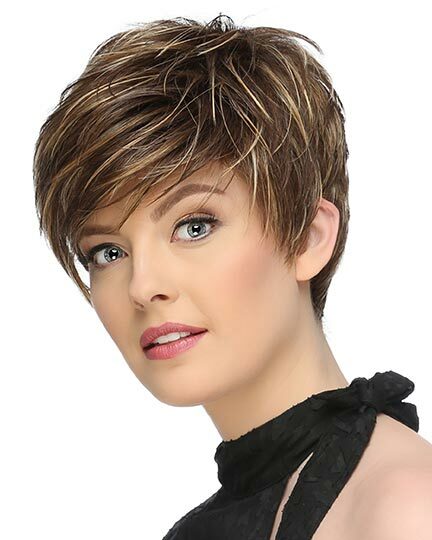 Front: 2.0", Crown: 3.0", Sides: 3.0" , Nape: 1.75"
Tab by Ellen Wille features a fantastic lace front you can wear your bangs on the face or just wild, while giving the illusion of a natural-looking hairline. 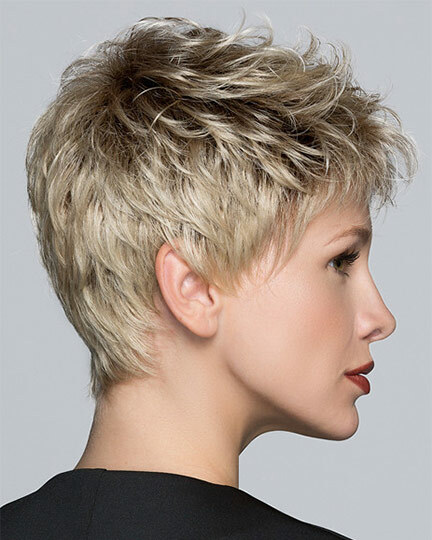 This precise cut looks absolutely stunning in any styling variation. 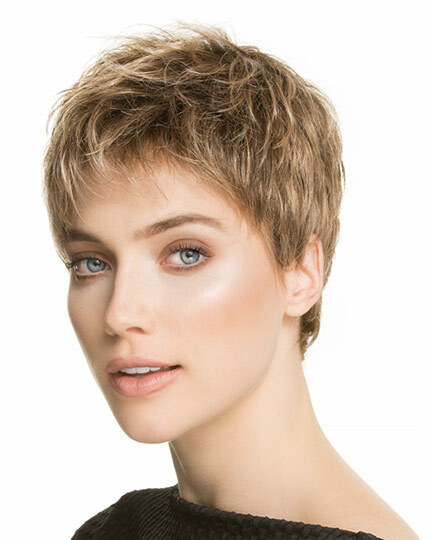 Your first impression is absolutely perfect with this Pre Cut and ready to wear look. 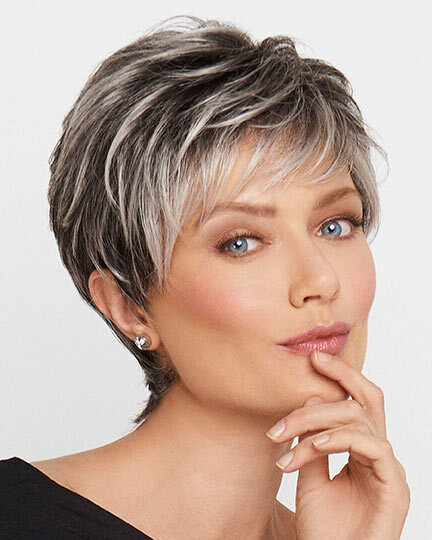 Ellen Wille Tab wigs feature a ready to wear lace front and a 100% hand-tied monofilament crown, which creates the illusion of natural hair growth where it is parted. 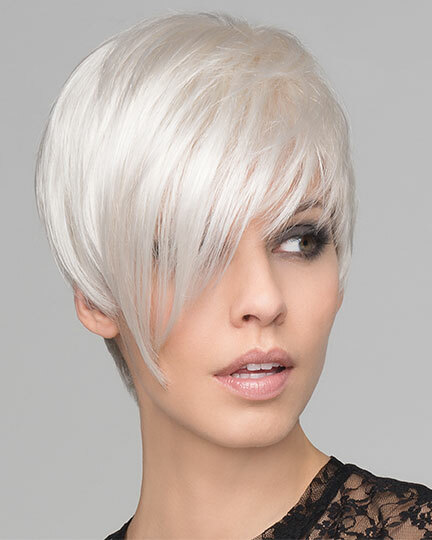 The RTW lace front extends from temple to temple for a natural looking hairline. 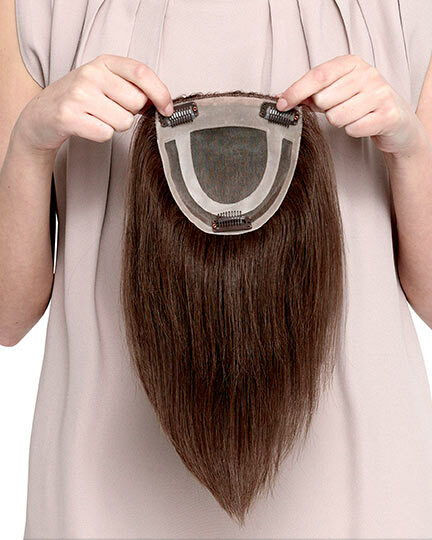 Tab has an open wefted back and sides for air circulation and comfort. Adjustable straps with velco closures allow for quick size adjustments up to 1/2", while the velvet ear tabs are bendable for more secure fit and all day wearing comfort. 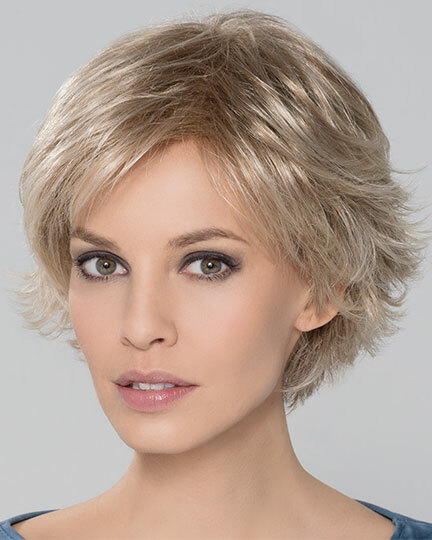 At the neck line of the Tab cap is a non-slip grip which helps further secure the wig in place. The second color way of Tab is Champagne Rooted. The Tab wig weighs 85 grams. There are 1 colors available for this SPECIAL PRICE on Tab. 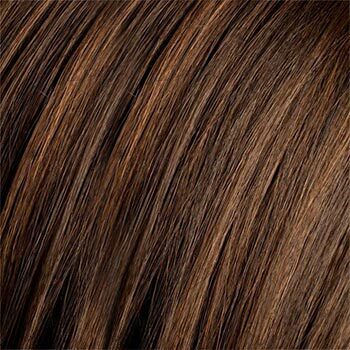 To Buy Tab, Click On A Small Swatch Below. If you would like to discover other products that share some of Tab's qualities try the links below.